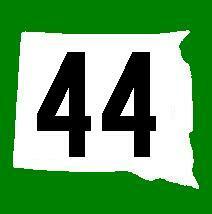 South Dakota State Route 44 is a east-west highway across South Central South Dakota. this almost runs from state-line to state-line. The western end point is at junction with U.S. Rt. 385, near Silver City. 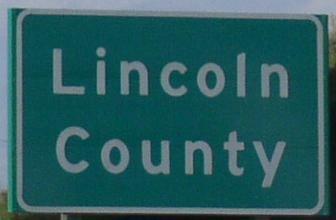 In the east, SD St Rt 44 ends at Interstate 29, near Worthing. Info on SD St Rt 44 is broken down by county below.